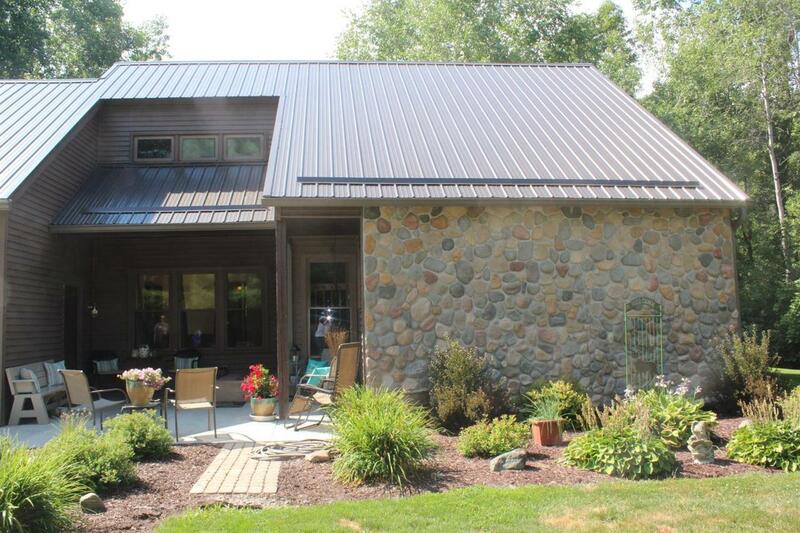 Amazing 3 Bedroom 2 Bath 2 Story Home Nestled On Nearly 20 Acres. This Property Is A Buyers Dream Come True. The sky is the limit with all this property. This Home Is Move-In Ready! New Kitchen, New Metal Roof, All New Siding, And Fresh Paint Inside. 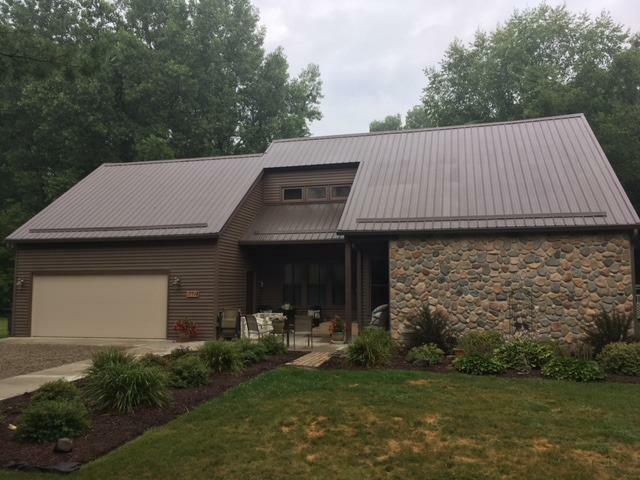 With This Home You Will Have A 2 Car Garage, A 45x48 Pole Barn With Enclosed Lean-to, Your own Pond for summer swimming and winter ice skating, And Lots Of Horse Trails Ready For Riding. 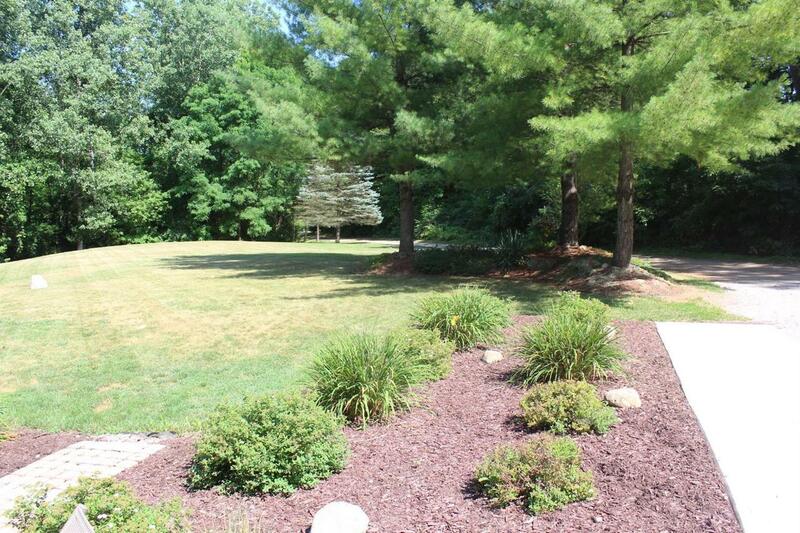 Walking Distance To Rails To Trails, Biking, Horse Back Riding And Walking Trails. 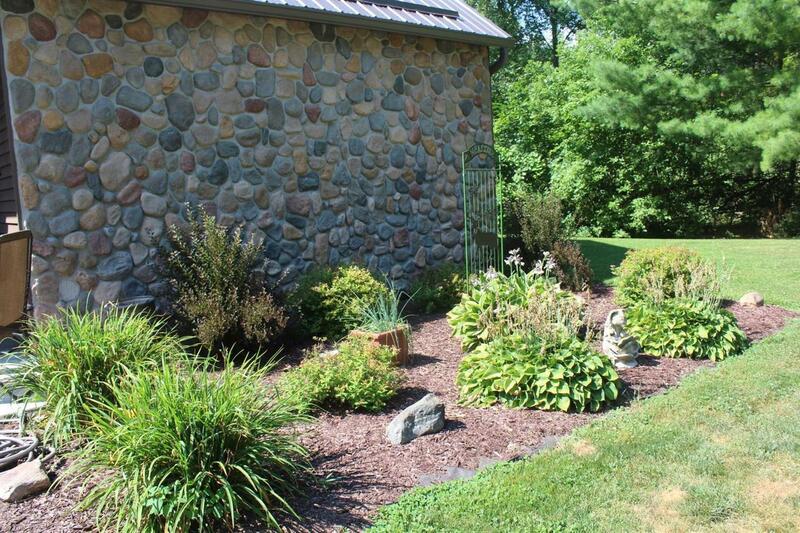 This property is great for cross country skiing, hunting and much more. Unfinished Bonus Room, 23x14, Is Ready For You To Finish.